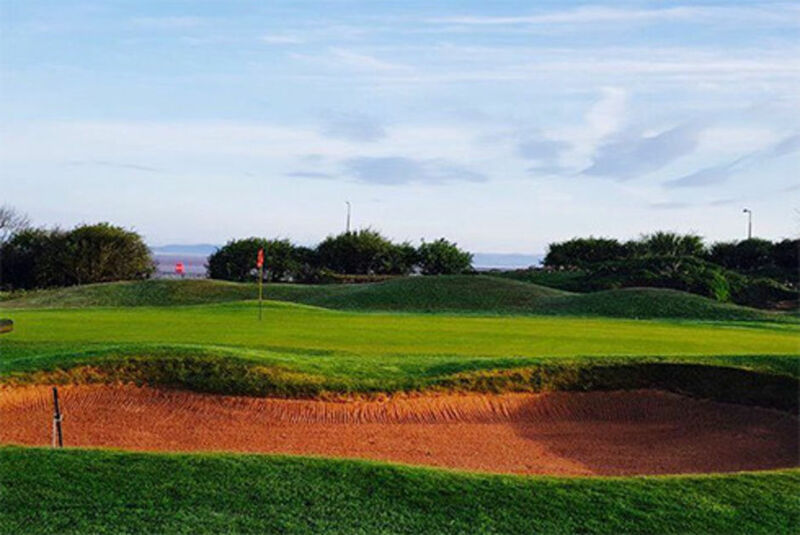 A friendly, welcoming atmosphere awaits you at Morecambe Golf Club, one of the North-west’s finest coastal courses. 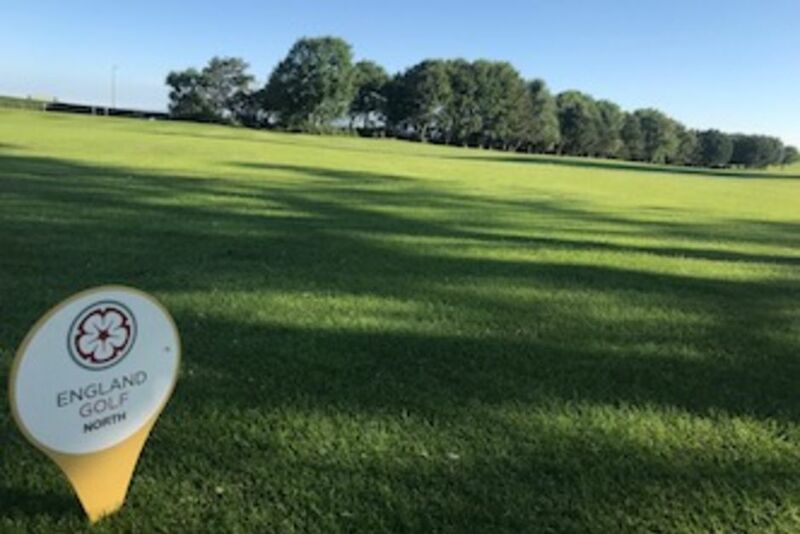 The course is an Alister Mackenzie designed course and drains very well using all the tees and greens, except where winter maintenance is needed to close or shorten a hole. 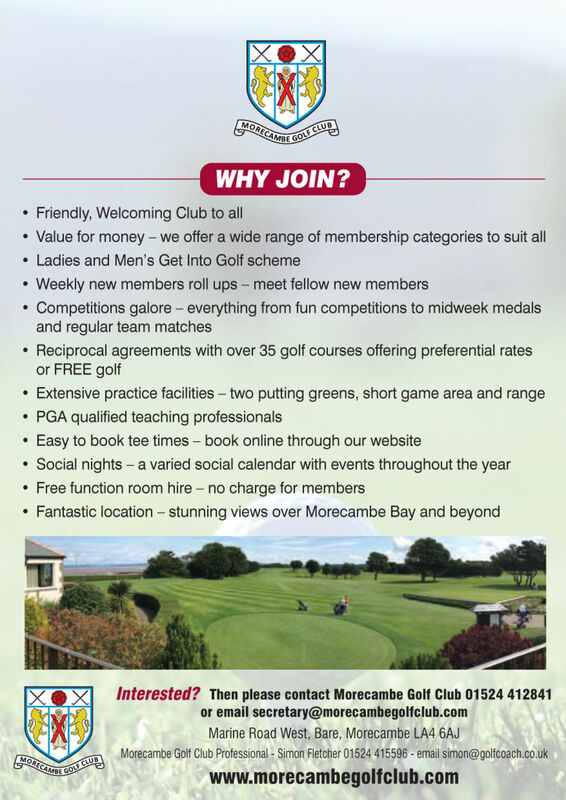 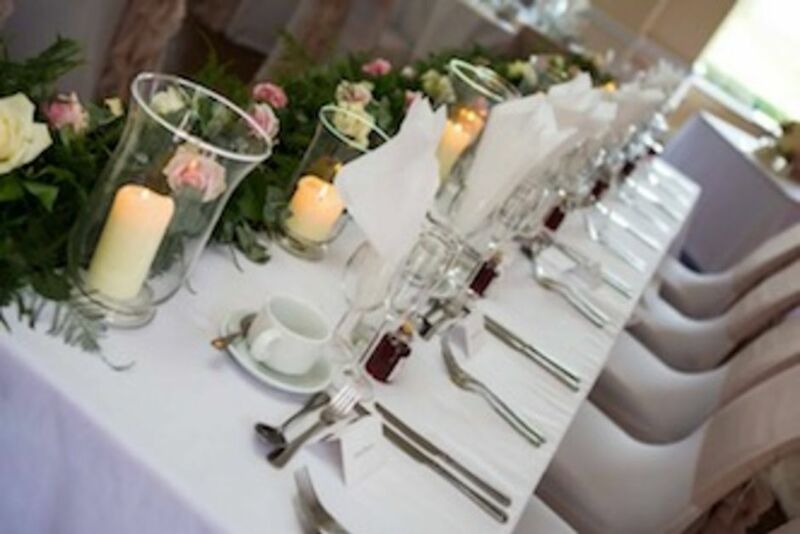 Morecambe Golf Club, The Clubhouse, Bare, MORECAMBE, LA4 6AJ.